Brushing your teeth and scheduling regular visits with the dentist are smart steps to take to maintain your oral health. However, many don’t realize how essential these activities are to their overall well-being. For instance, bacteria in the mouth can cause inflammation and increase your risk of disease. 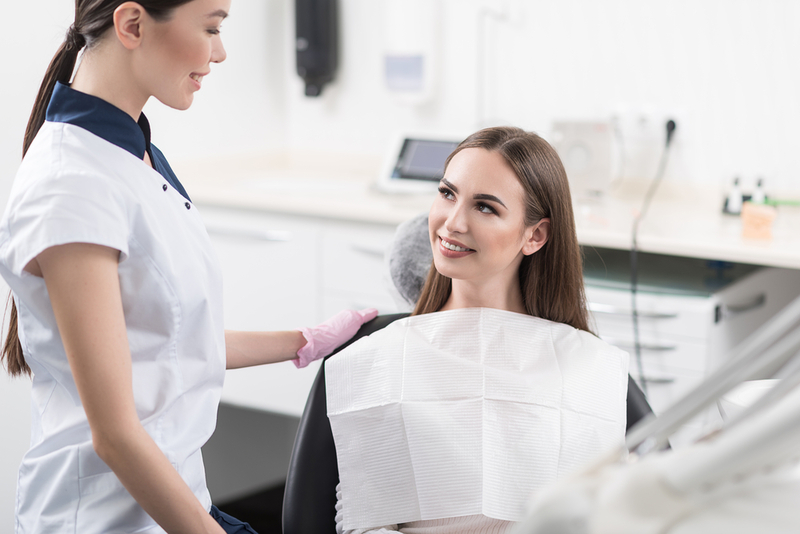 The dentist office at CCN General Medicine at the Boston Road Medical Center in the Bronx, NY, shares what you should know about this connection. If plaque buildup gets too deep in the gums, causing inflammation and infection, you may develop periodontal disease. The condition damages gum tissue and increases your risk for heart disease and stroke, according to the American Academy of Periodontology. Further, those with gum disease have a higher chance of developing respiratory disease, certain cancers, and osteoporosis. In addition to those conditions, research consistently finds that people with diabetes are more likely to develop gum disease. To catch issues early, let your dentist office know about your family’s medical history. Discuss any changes to your health too, as pre-existing conditions put you at risk for gum disease. Unfortunately, infections and inflammation in the mouth can reach the rest of the body via the bloodstream, causing a fever or any of the conditions mentioned above. To prevent problems, brush your teeth and floss twice daily and visit the dentist office twice a year for cleanings and checkups. Patients with pre-existing medical conditions may have to schedule these appointments more frequently. Improving oral health does more than boost your smile; it’s vital to your overall well-being. In addition to a hygiene routine at home, visit the dentist office twice a year for preventative care. The team at CCN General Medicine at the Boston Road Medical Center offers the Bronx, NY, community comprehensive medical services, including dentistry, using state-of-the-art equipment. To browse all the ways they can assist, visit them online. Call (718) 569-7929 to set up an appointment today.